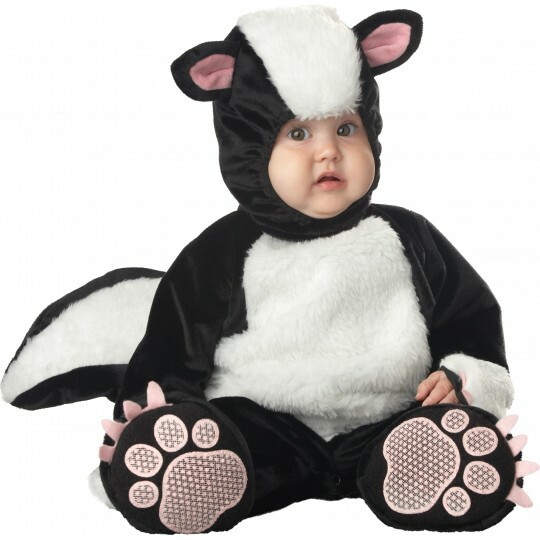 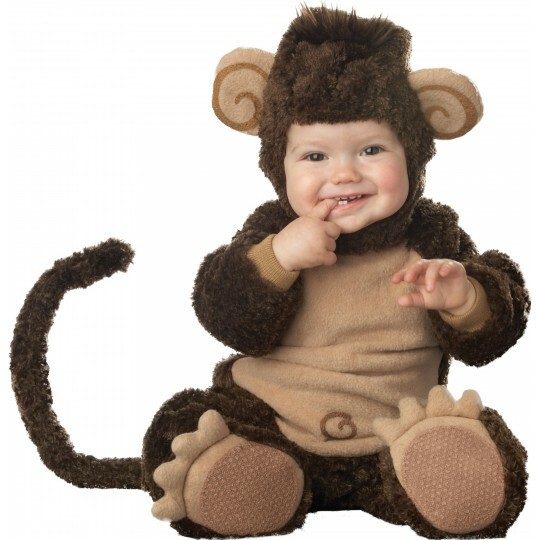 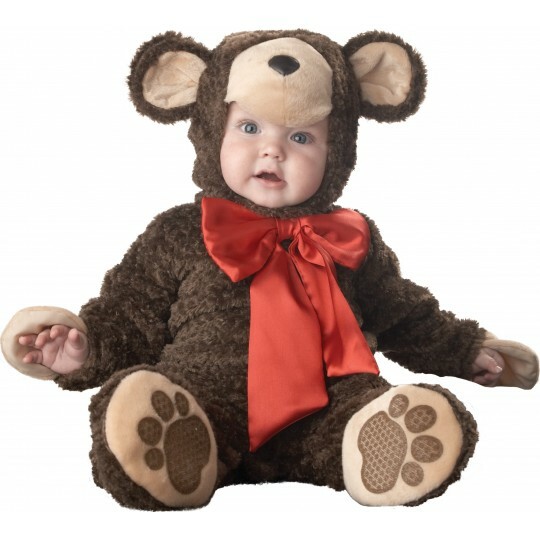 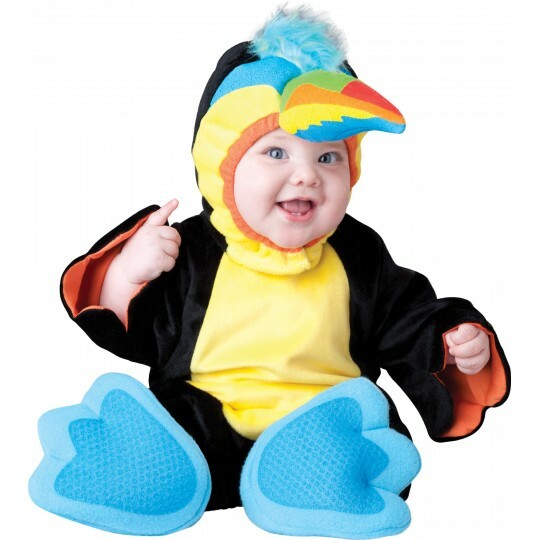 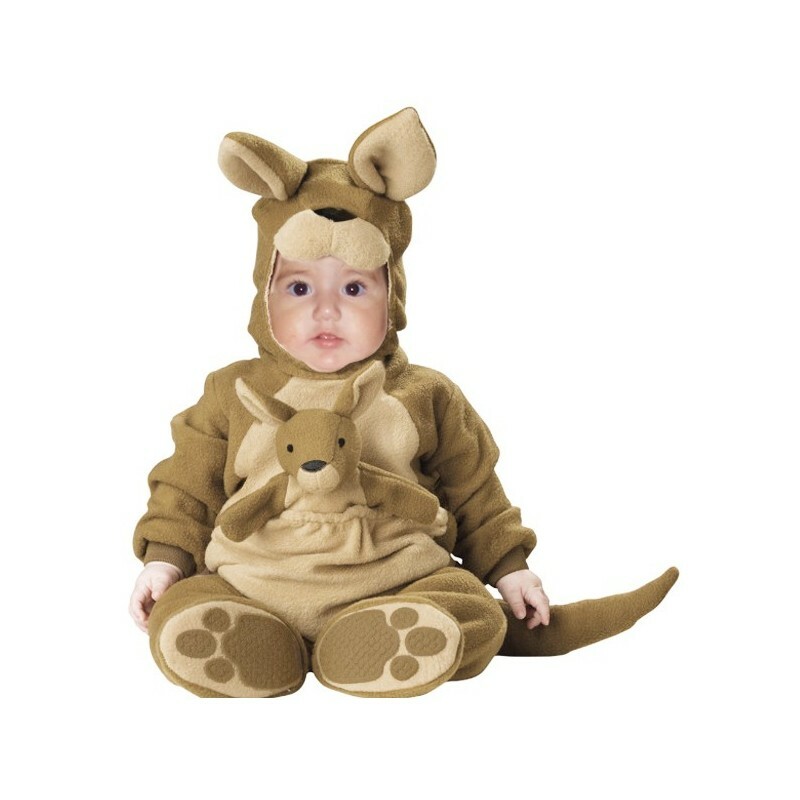 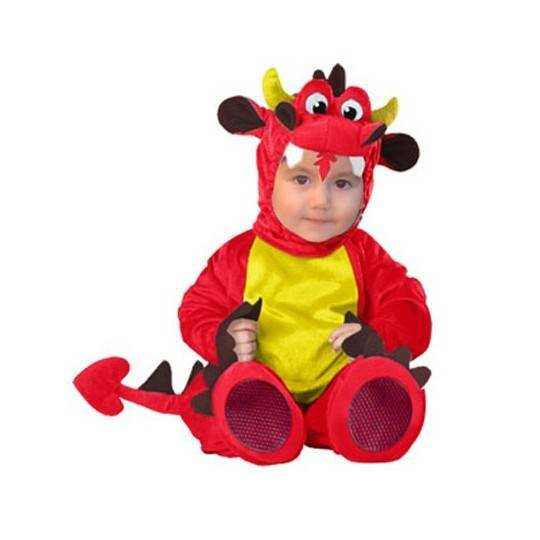 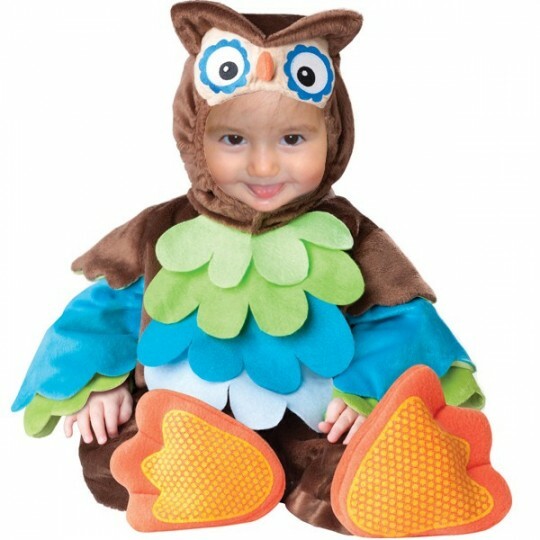 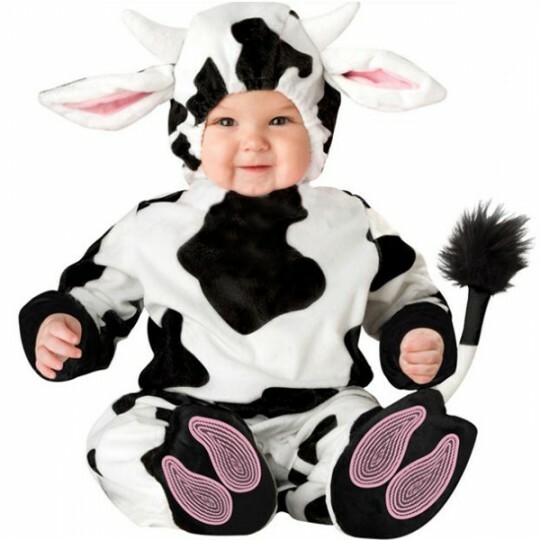 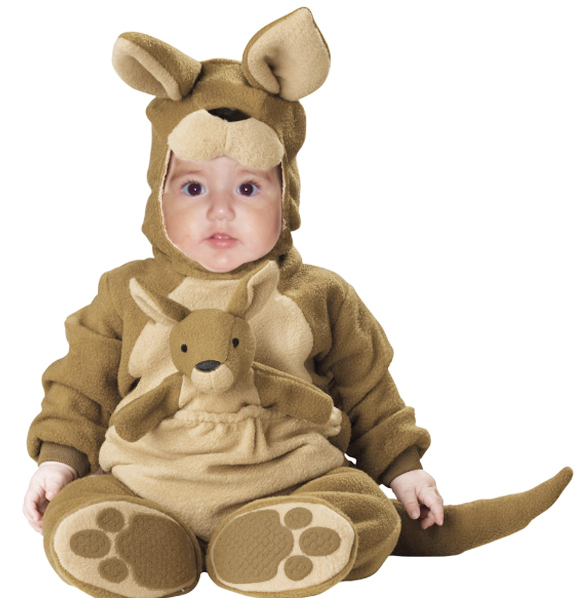 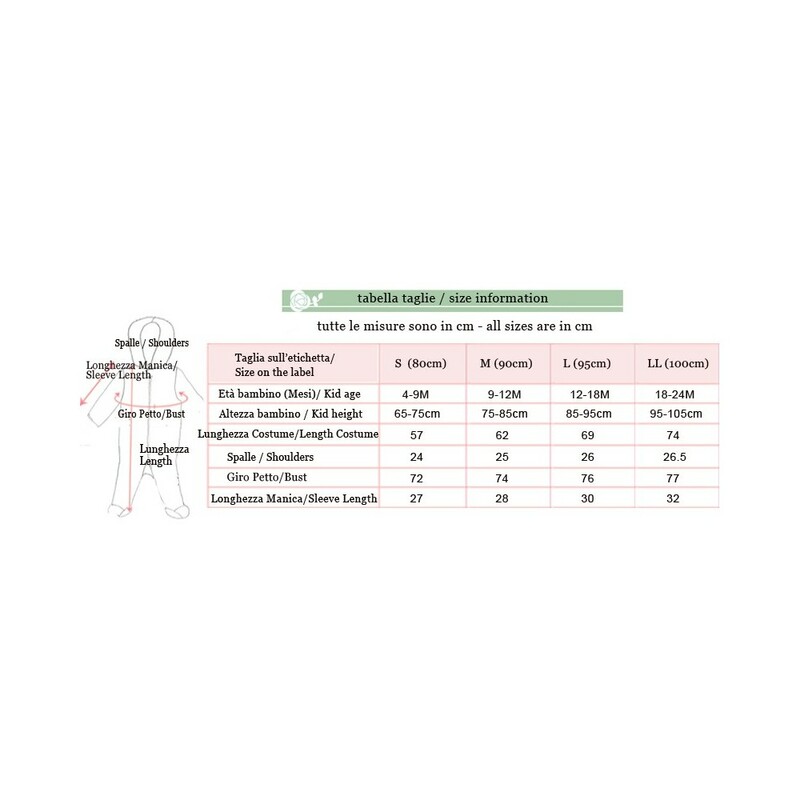 Amusing baby kangaroo costume for halloween and carniva, very comfortable and special, finishing touch of high quality. 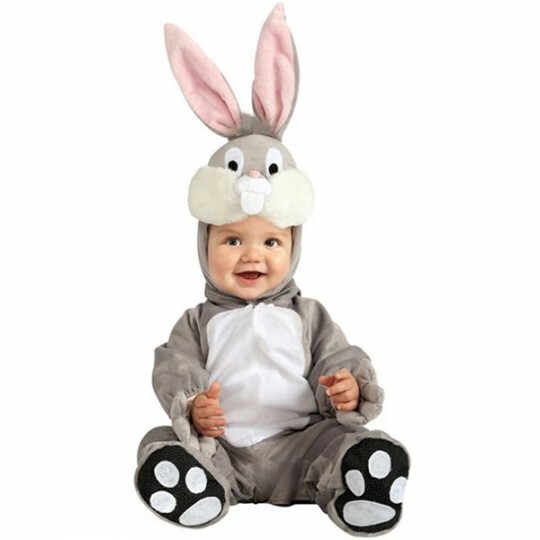 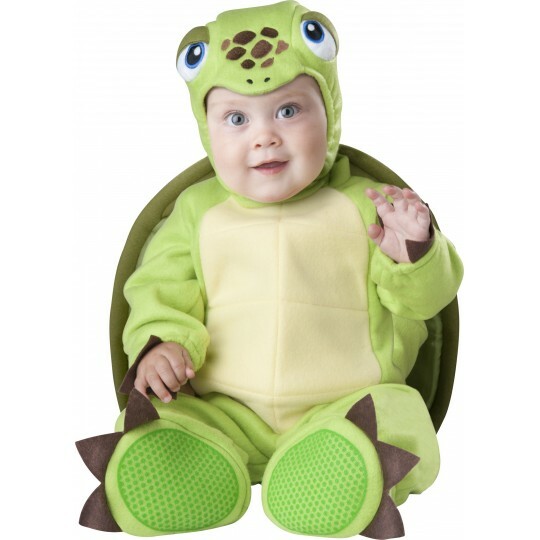 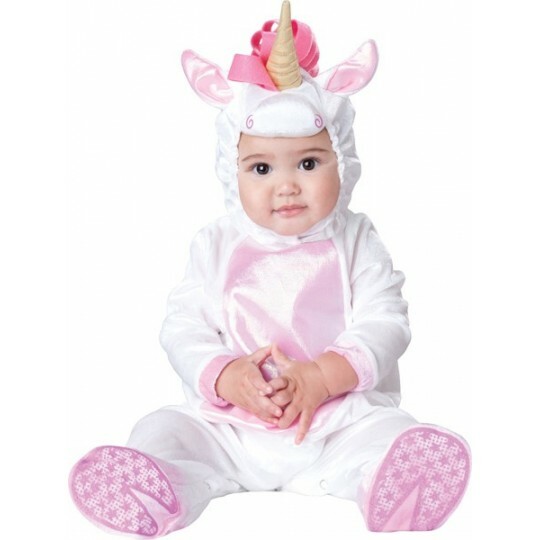 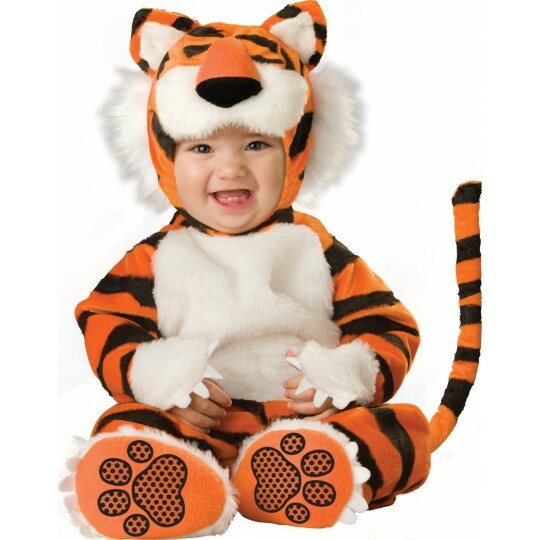 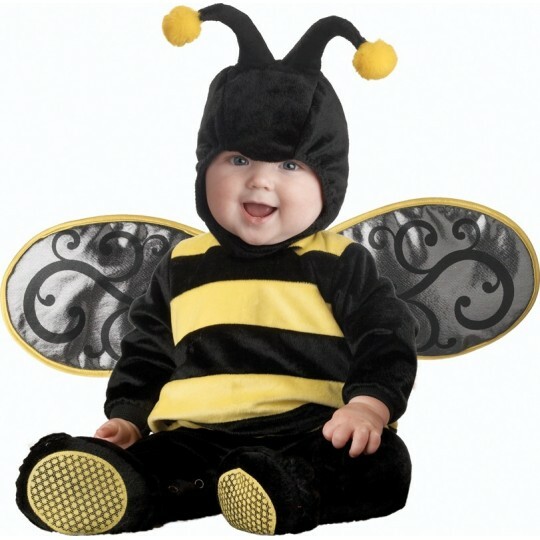 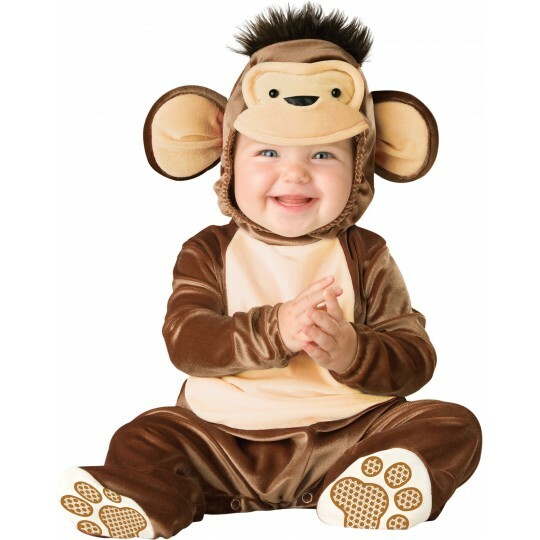 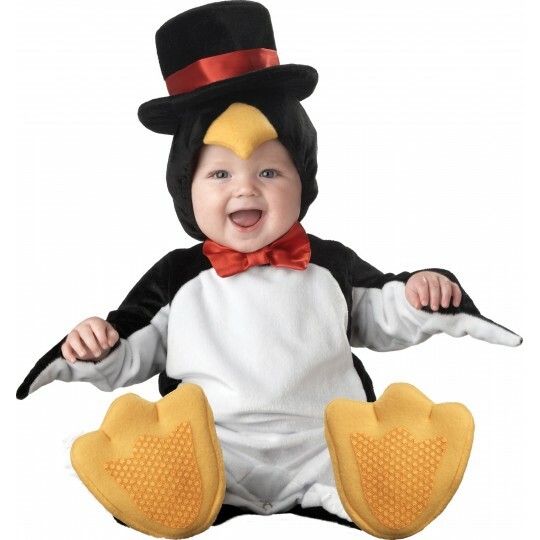 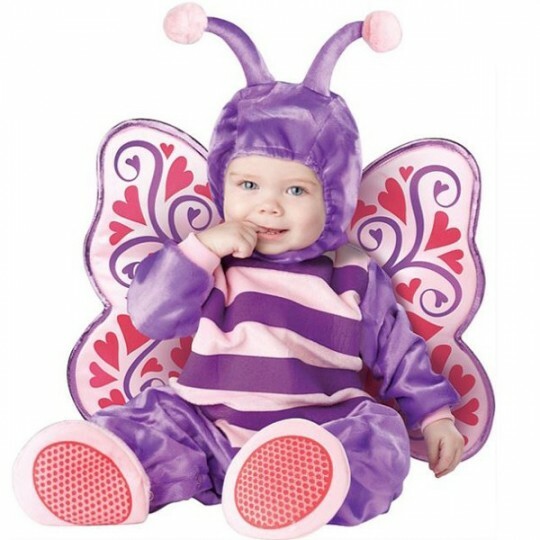 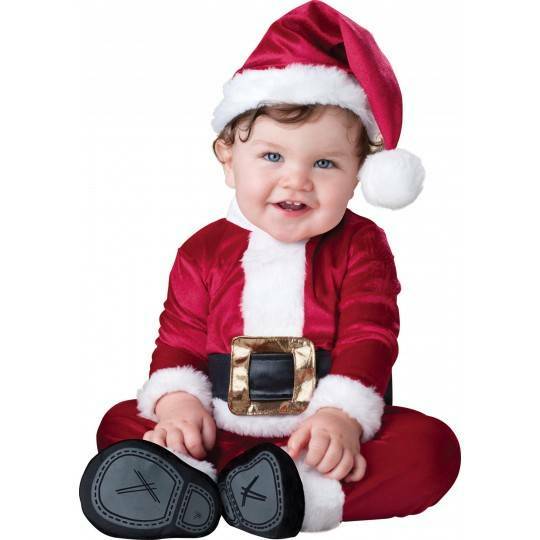 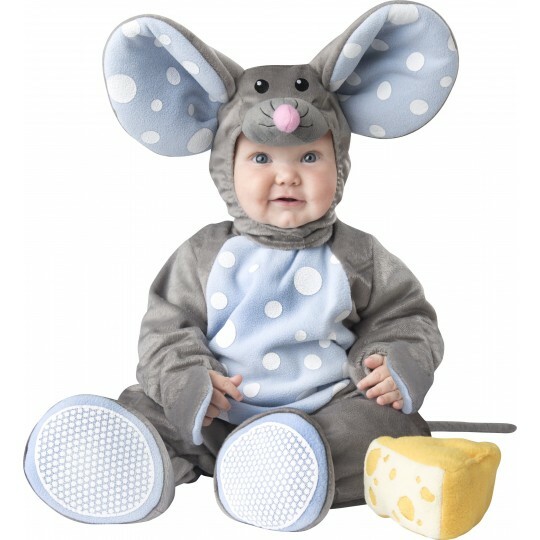 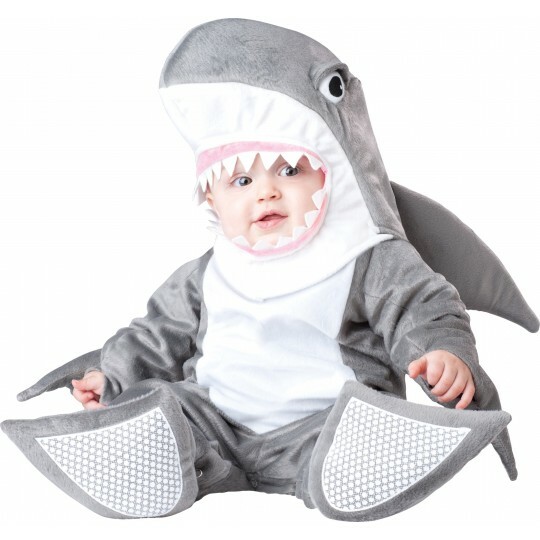 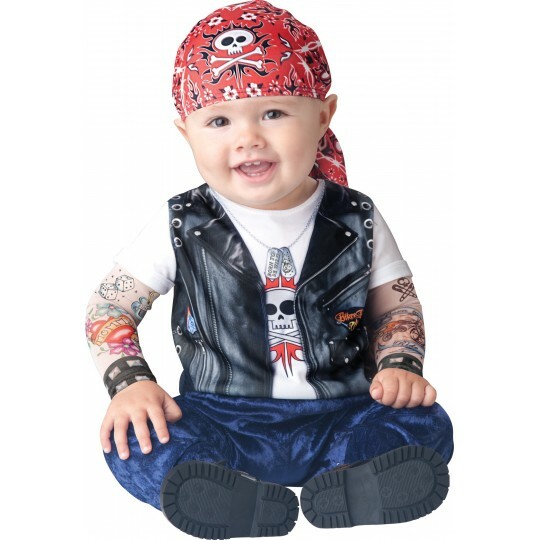 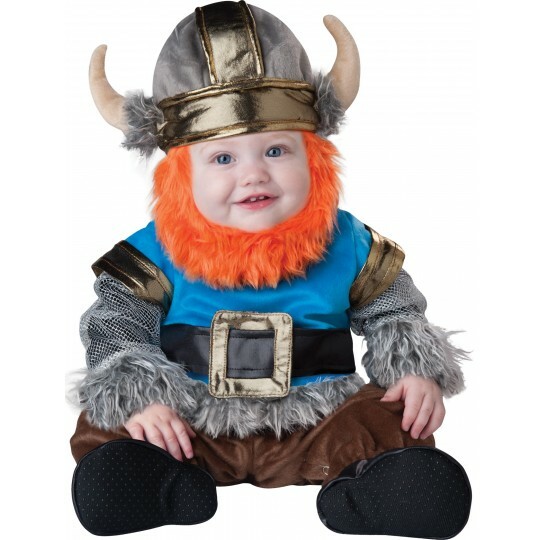 It includes: lined zippered bodysuit with leg snaps for easy diaper change, tail and hood with ears plus slip-on booties with skid resistant bottoms. 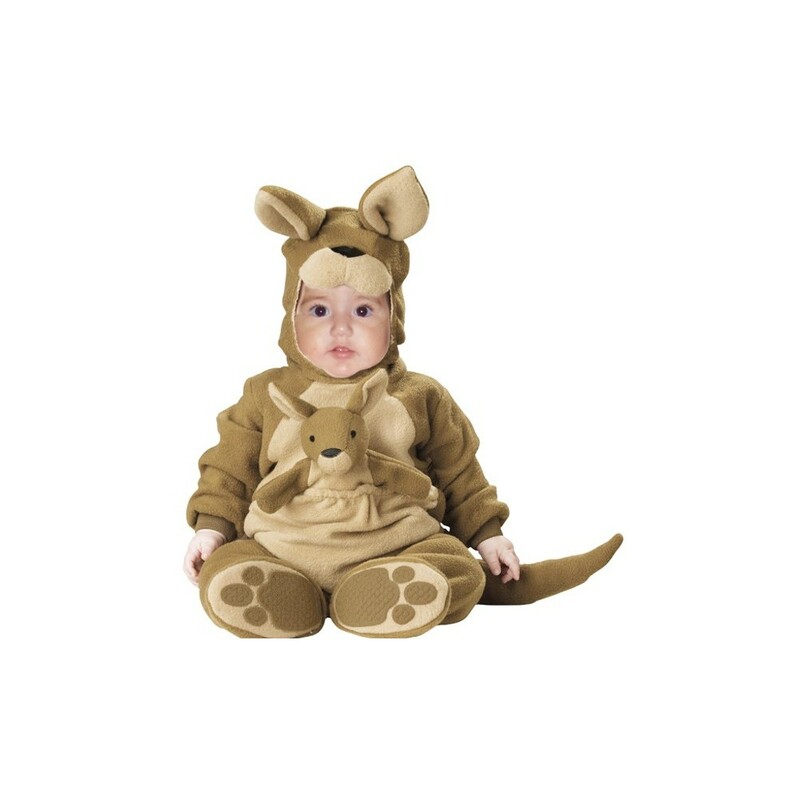 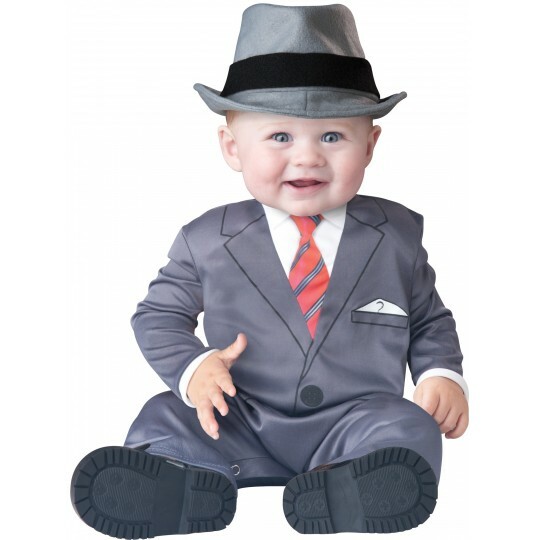 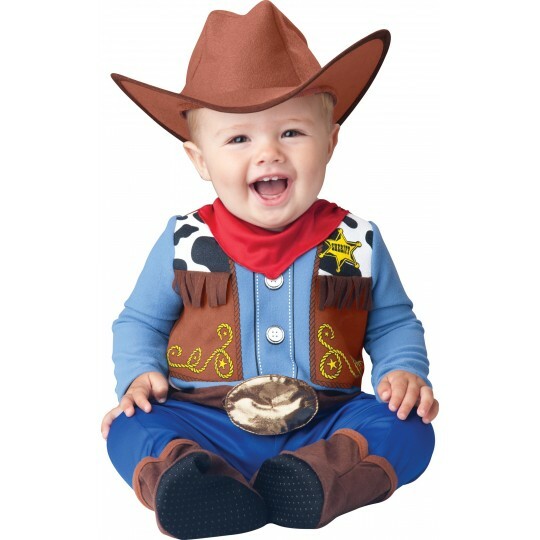 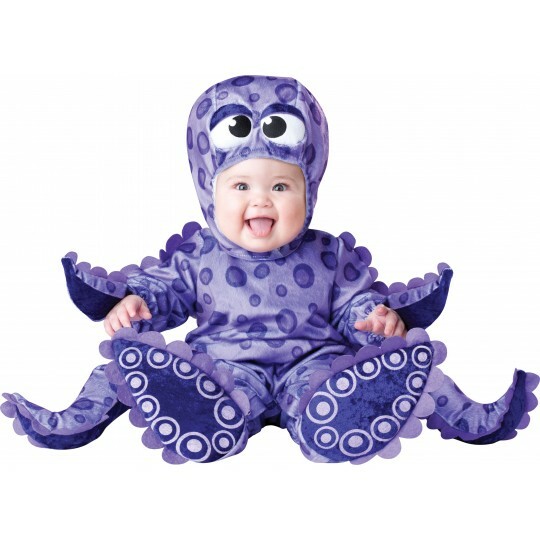 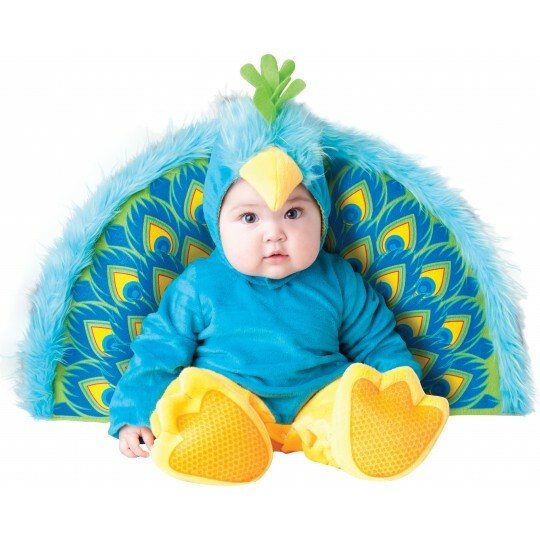 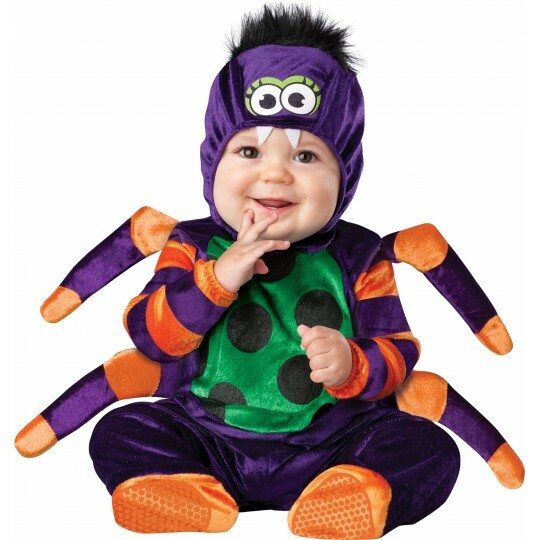 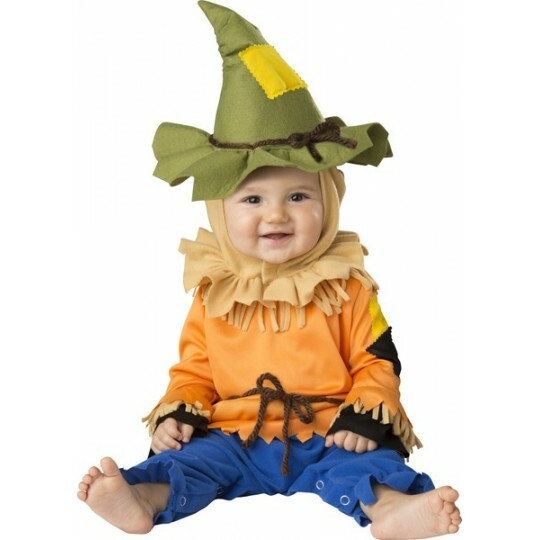 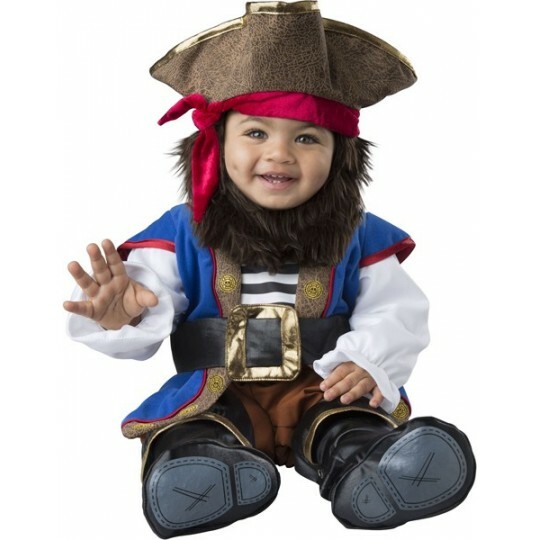 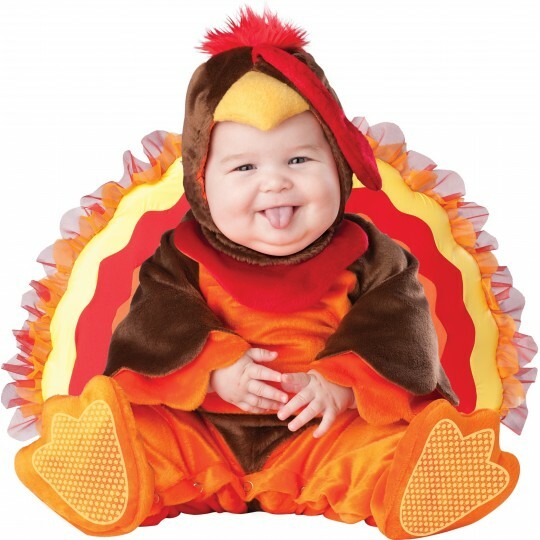 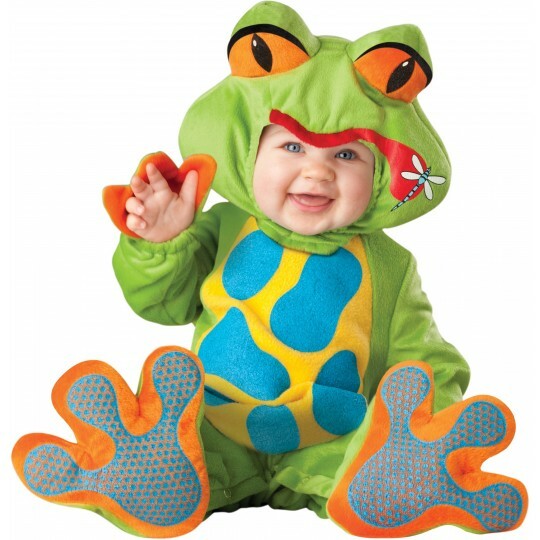 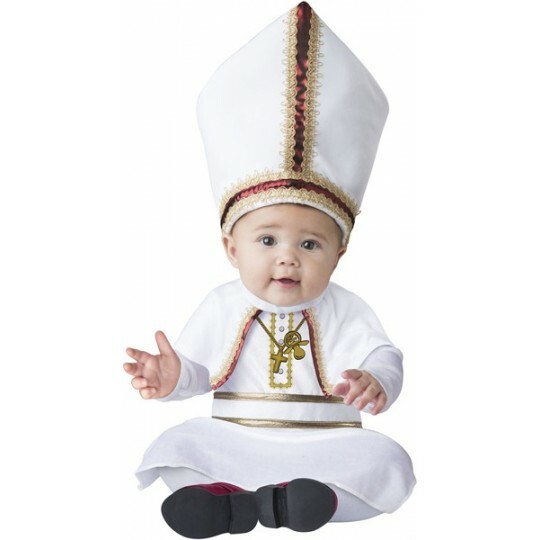 Carnival and halloween baby costume, model: Kangaroo.